﻿ The plaintiff, DeWayne Johnson, was seeking $400 million in punitive damages and $39 million in compensatory damages from the biotech company, according to his attorney. Johnson’s lawsuit was the world’s first Roundup case to go to trial. 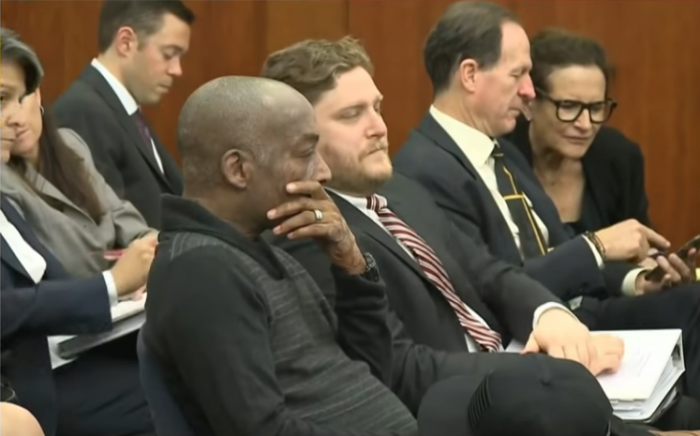 The August 10 ruling could set a huge precedent for the thousands of other cases facing Monsanto (now Bayer) that have been filed on behalf of victims or their loved ones. His case was the first to go to trial because doctors said he was near death. In California, where the trial took place, dying plaintiffs can be granted expedited trials. On 2 separate occasions, Johnson was accidentally doused in large amounts of the herbicide, the first of which occurred in 2012. Two years later, he was diagnosed with non-Hodgkin lymphoma. About 80% of the dying man’s body is covered in lesions, which was the first sign to Johnson and his wife that something was terribly wrong. Monsanto has always insisted that Roundup is safe for use, and railed against the World Health Organization’s International Agency for Research on Cancer’s (IARC) 2015 assessment that glyphosate was a probable human carcinogen. The U.S. Environmental Protection Agency (EPA), on the other hand, has waffled on whether to consider glyphosate a carcinogen. After conducting its own review of the chemical in 2017, it concluded that glyphosate is likely not a carcinogen. We here at Natural Society wish Mr. Johnson and his family the best. We will continue to monitor Johnson’s case and the others awaiting trial and will keep you updated as things progress. Very little chance of this holding up under appeal.